Home Ink Cartridge News China’s new environmental audit. Is it as good as it sounds? Companies that manufacture products in china are now in hot water thanks to the country’s environmental rules that aim to tackle heavy polluters. Many factories countrywide have been penalized and are either being shut down or are in the process of being shut down in the wake of these new developments. 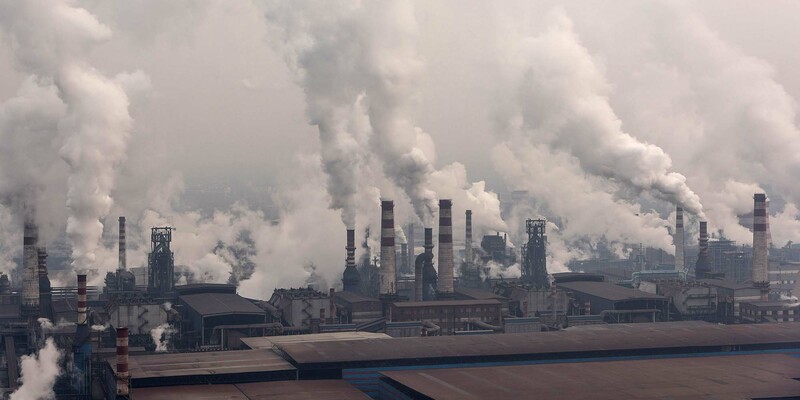 After China’s huge industrial and manufacturing surge over the last few decades it is now unfortunately home to some of the world’s most polluted cities, with its main issues surrounding its groundwater, and more so the effects it will end up having on drinking water. China has had environmental laws in place since 2013 but they were not as strict with punishments for those who did not follow those rules. Now factories are being forced to follow suit or face their production being shut down completely. According to global Sources plastic, printing, textiles, chemicals and a plethora of other industries have been affected by these changes. For many factories though these environmental audits are not very helpful in letting them know what constitutes as compliance. This means they are not even aware if they are at risk of being shut down or not. In addition, even if a factory is closed, there is no clear timeline of when, or if, they can start production again. At InknTonerUK we pride ourselves on the fact that we find ways to recycle previously used ink cartridges. Those empty cartridges will also help raise funds for our partner charity Caring 4 Kids because cartridges that can be used again have a value. 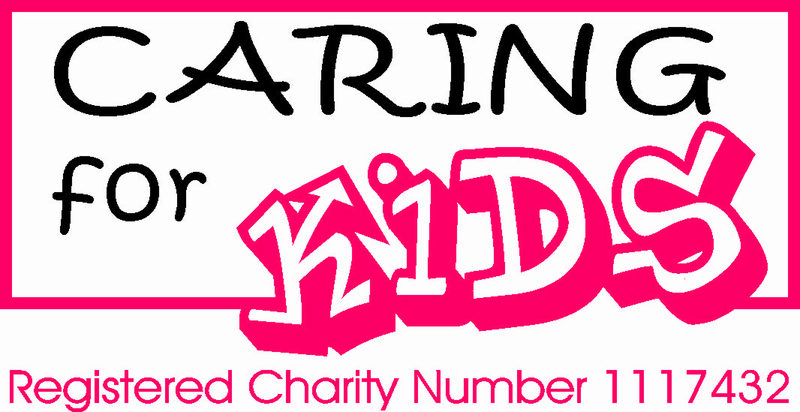 By recycling your inkjet cartridges with us, as well as doing your bit for the environment, you will also be helping the charity and therefore making a difference to the lives of thousands of children.